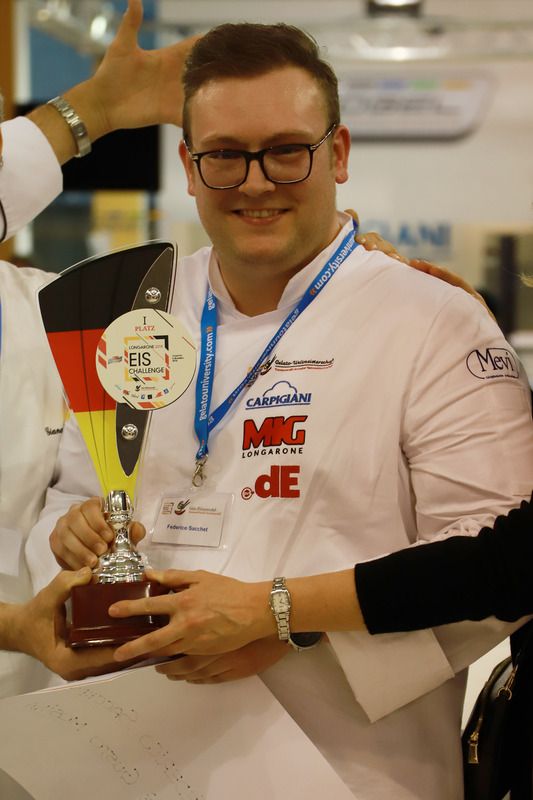 Use #CMG2020 and #gelatoworldcup to contribute! 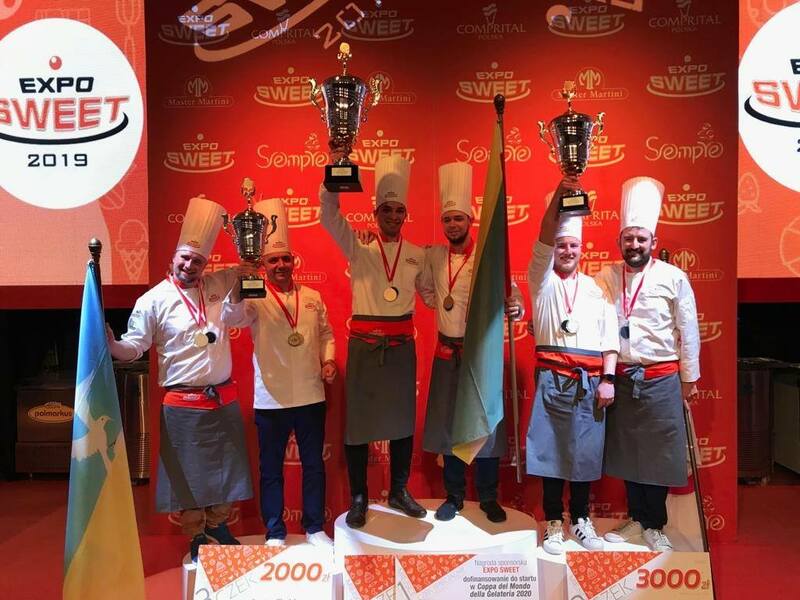 staged every two years, it’s one of the most awaited events of the Sigep-International Exhibition of Artisan Gelato, Confectionery and Bakery in Rimini. 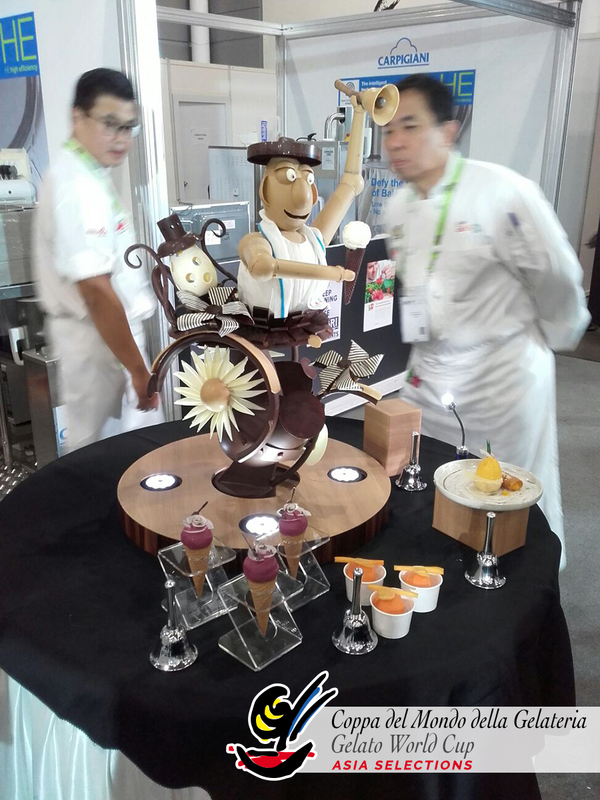 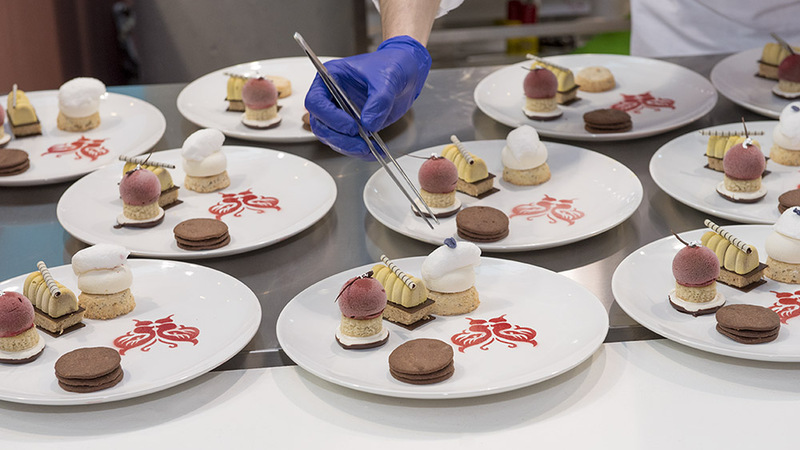 Gelato makers, pastry chefs, chefs, and ice sculptors from all over the world compete in a stimulating professional challenge. 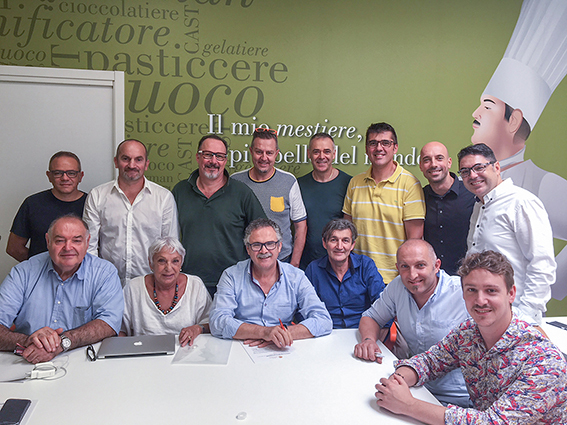 The competition is organized on the principles of integrity, professionalism and fairness towards the nations competing and has the collaboration of a World Committee of Honour of which are part of the greatest exponents of gelato in the world. 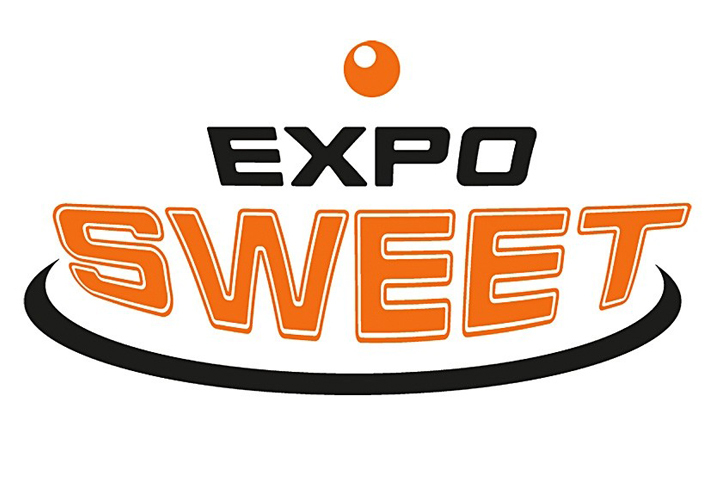 The event is organized by Sigep – Italian Exhibition Group Spa and Gelato e Cultura s.r.l.